Within our cold rooms range we have climate controlled storage. This is a specialized type of cold room with some really diverse applications. One of these sprang to mind recently when we read that this year sees the British Museum celebrating its 255th year in existence. With a record number of visitors last year (some 6.7 million!) 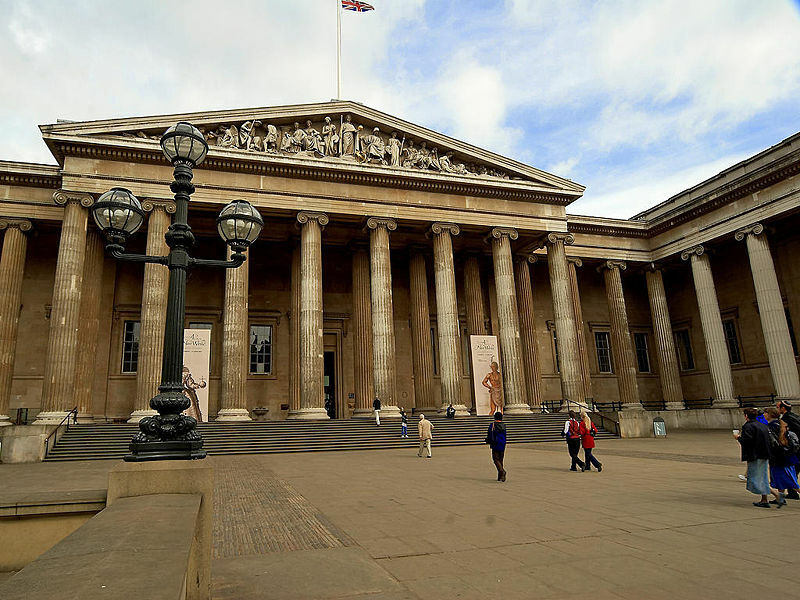 the British Museum is proof that tangible history matters to people more now than ever before. The range of artefacts on display is staggering and it is not surprising that visitors are attracted from all parts of the world. What is on display at any given time, however, is only a fraction (approx 1%) of the 50,000 or so items that the museum actually possesses and storage of these artefacts is an important element in the museum’s day to day operations. Climate controlled storage is of course generally well understood today but turn the clock back a century and it was a very different story. During the First World War, many valuable artefacts and antiquities were moved out of the British Museum to what was deemed to be safer storage locations away from the city of London. In 1919 when the artefacts started to be returned the museum staff were alarmed to discover that some had deteriorated. This was clearly due to lack of control over the temperature, light, heat and humidity that items were exposed to during storage. So the following year, the museum set up what was initially a temporary conservation lab to try and improve the conditions under which artefacts were stored. Just over 10 years later the lab had evolved into a permanent and very important facility with the museum. Still there today, it is believed to be the oldest museum artefact conservation facility in constant existence. So what is our connection in the context of all of this? A climate controlled storage room operating from -40 Deg C to +50 Deg C – a room designed to kill off any bugs that may be present in artefacts that are brought back or donated to the museum before they go on display. Without this special, conditioning room, artefacts could cause devastating damage to other exhibits when put on display. Another use of climate controlled storage at the British Museum, and indeed this applies to all other major museums with stuffed animal artefacts such as gorillas and polar bears, is to preserve the fur on them. Placing such exhibits into very cold temperature storage from time to time is a must, otherwise the fur would deteriorate. The same risk of deterioration applies to clothing made from animal furs – exposure to the wrong amount of light, heat, temperature and humidity can cause devastating damage and, if you’re wondering whether we can help ….. yes, we certainly can! Bespoke solutions are something we relish but that’s a story for another day.